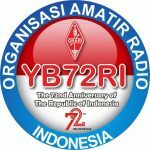 Award can be applied by submitting valid LOG with details list of QSOs, which consist of callsign of contacted station, date & time in UTC, band, mode and communication report both ways. 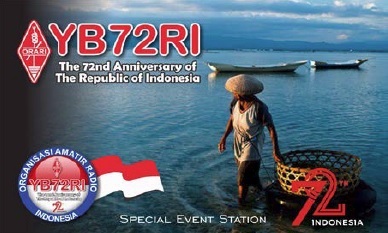 Please do not send your QSL card as ORARI HQ will automatically send YB72RI special in e-QSL cards to all valid contacts as showed in LOG from all stations. 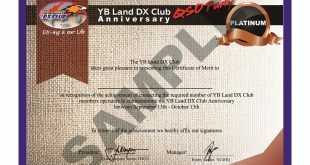 e-QSL will be send to your email.